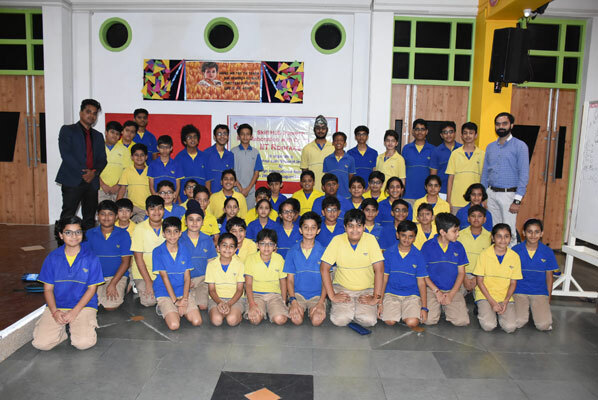 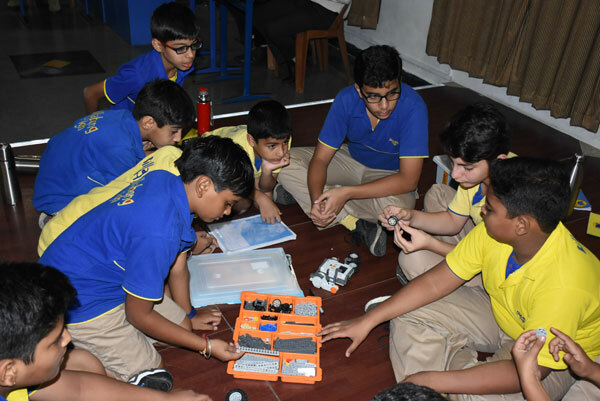 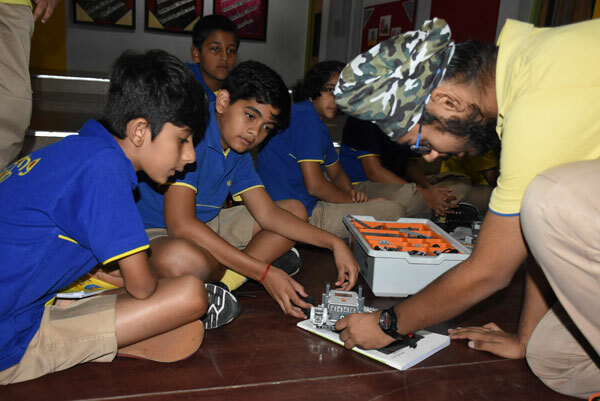 A two-day workshop on Robotics( LEGO) was conducted for Grade 5-12 students by Skill hub infotech in collaboration with Cognizance, IIT Roorkee. 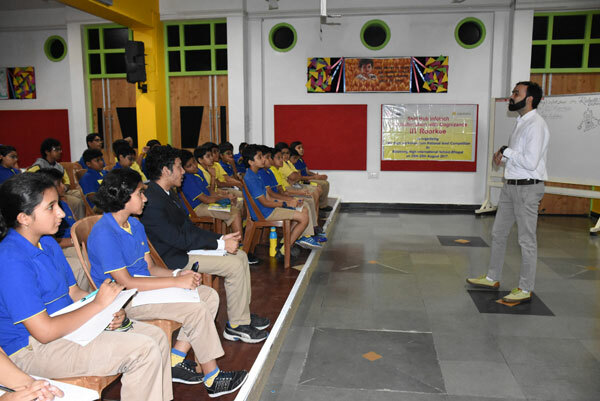 The trainer was Mr. Anand Kr. 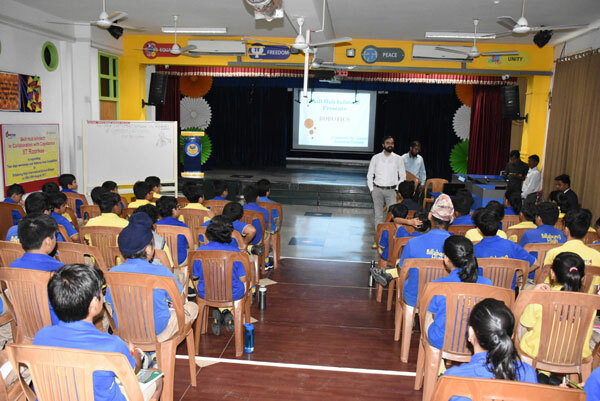 Chaubey, a Robotics Trainer & Motivational Speaker. 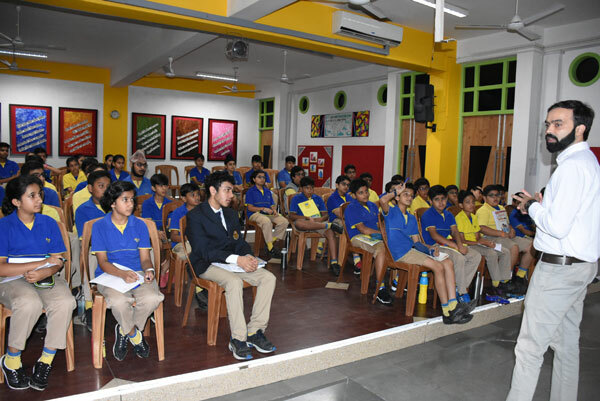 53 students were trained and empowered and based on their skills and responses, 5 have been selected to compete in the grand finale which will be held in IIT Roorkee, in March next year. 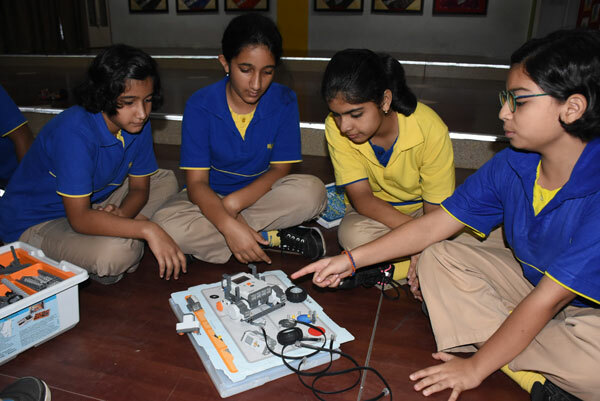 Our congratulations and best wishes to these young tech savvy geniuses!